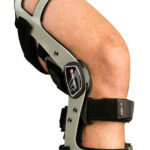 Searching for a brace, cold therapy unit, or muscle stimulation unit for your knee? 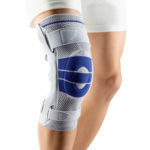 Highland Orthopedic supply has a large selection of discount braces and therapy products for the knee. We carry leading brands such as Breg, DeRoyal, and Medi-Stim. 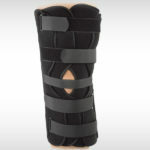 Included in this category are soft, soft-hinged, rigid, post-op, functional, and OA braces, as well as, NMES and temperature therapy units designed specifically for the knee. 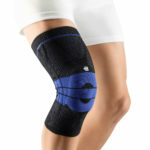 We have organized our knee products into user friendly groups to make your shopping experience as enjoyable and easy as possible. Need assistance? Call us at 1-800-583-3771. 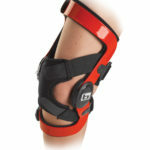 Our brace experts look forward to helping you.